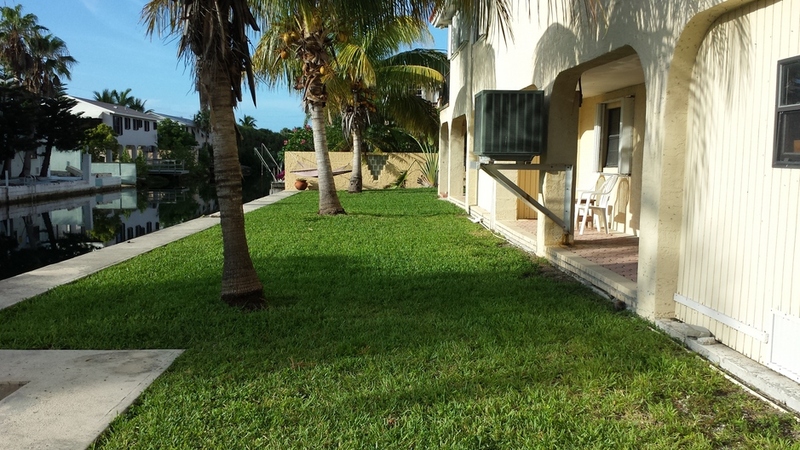 Your Lower Keys Lawn Care Professionals! We are committed to providing high quality lawn care with integrity and professionalism. Sniders Southern Gardens is a local business committed to serving your individual lawn care needs. 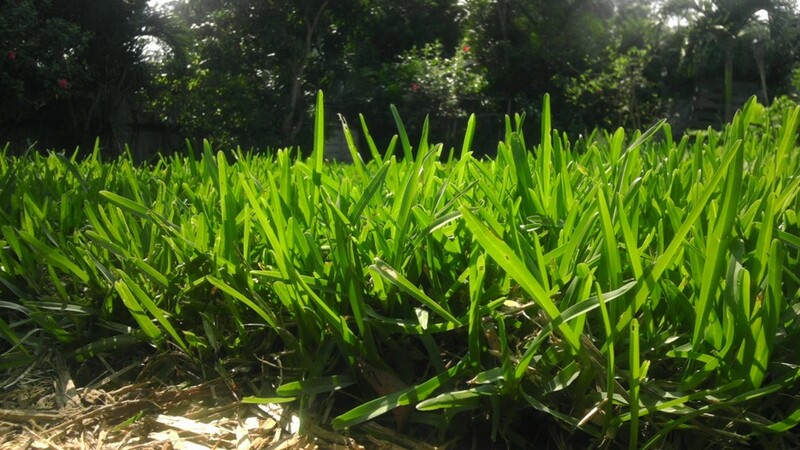 We also offer services such as lawn care, shrub and hedge trimming, fertilization, weed kill services, mulch installation, general cleanup, and much more. We provide services from Big Pine Key to Key West Call today for a free estimate!